Founded in 2009, St. Jude has an enrollment of more than 250 students in preschool through eighth grade. 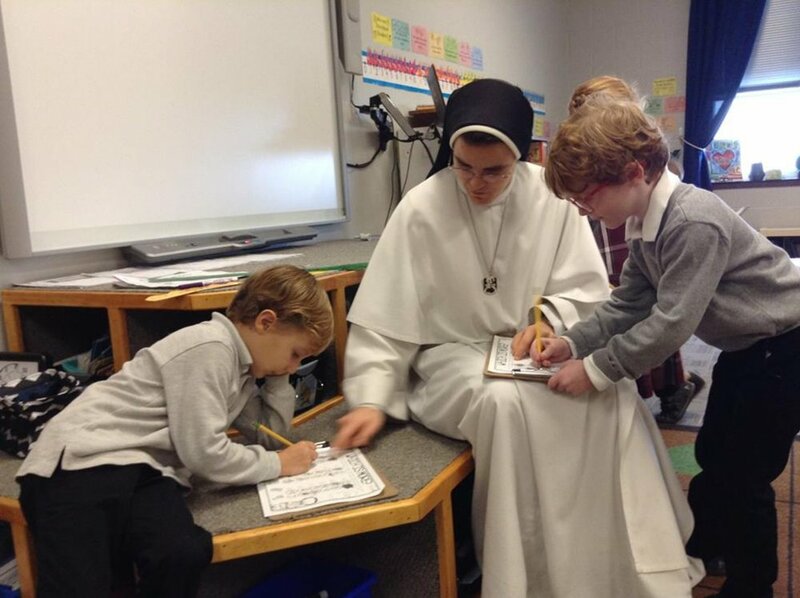 Our academic community is blessed to be supported by a vibrant parish as well as the Dominican Sisters of Mary, Mother of the Eucharist, who serve as teachers in our school. We are committed to immersing our students in the Catholic faith and challenging them to reach their highest potential intellectually, spiritually and physically. Our mission is to form well-rounded disciples who will become the future leaders of our Church, our communities and our world. We encourage you to learn more about our school and the aspects that help to make St. Jude one of the premier Catholic elementary schools in the greater Peoria area. If you would like an in-person tour of our school and facilities, please contact us. Our talented and highly qualified teaching professionals are committed to your child's academic success, spiritual growth, overall personal wellness, and holiness. 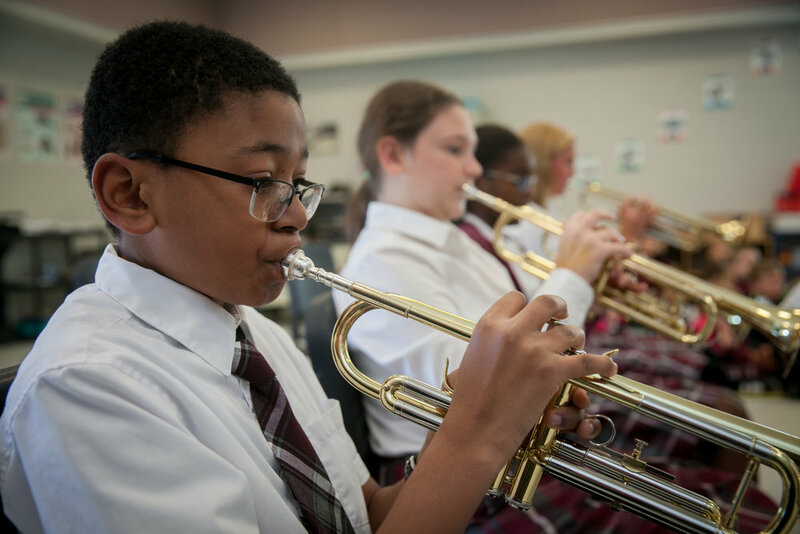 St. Jude is a Christ-centered, student focused community, enriching the whole child, serving God's Kingdom, while fostering academic excellence. Stay up to date on our school and classroom activities by liking our Facebook page. Help us celebrate our 10-year anniversary of St. Jude with our decade themed Spring Trivia Night. Come dressed to impress as your favorite decade on Friday, April 26th. Prizes will be awarded for first and second place, as well as the team with the best costumes and table decor. Please see our flyer for more details and be sure to turn in your registration form to the school office!